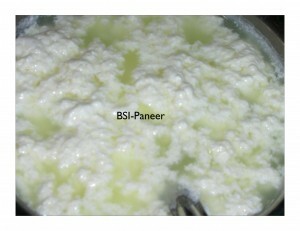 The subji looks super rich n tasty. Its tempting me so much...! Thanx for sending this lovely recipe...! healthy n yummy sabji..i hope now you n your kids are adjusting to the new place..
nice recipe..love anything with potatoes..looks delish! 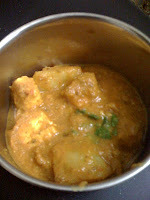 Aloo with paneer is one of my most favorite curry..looks delicious n so creamy..nice recipe!! 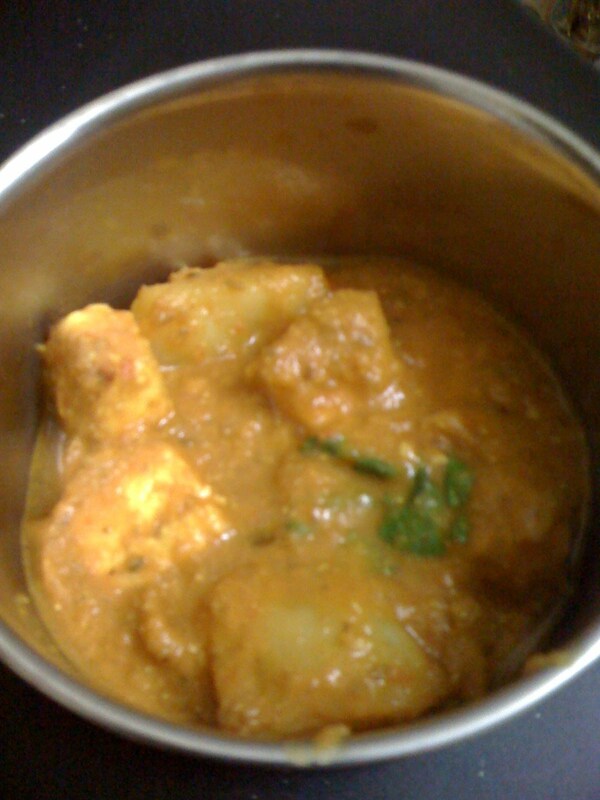 Aloo with paneer looks delicious! very delicious.. looks awesome ! !